What is this plant and what to do about it sagging? Do I have to put more sticks and tie it up? 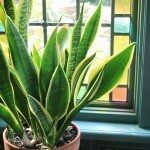 Your plant is a Dumbcane Dieffenbachia. Here is a some more information.